RRB Group D result 2018: The RRBs likeBhubaneshwar, Bilaspur, Gorakhpur, Guwahati, Jammu and Kolkata will release the RRB Group D result soon on their websites. 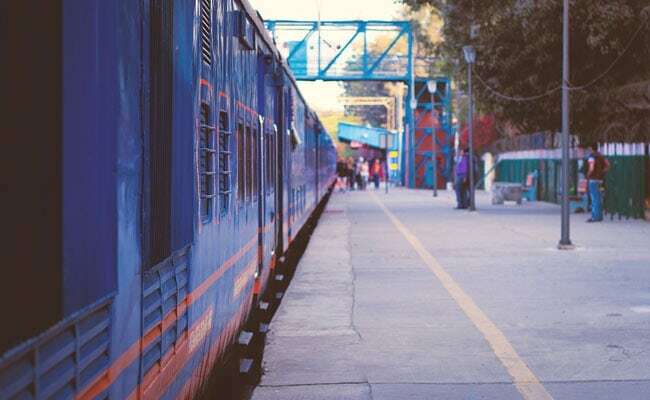 RRB Group D result 2018: The RRBs like Bhubaneshwar, Bilaspur, Gorakhpur, Guwahati, Jammu and Kolkata will release the RRB Group D result soon on their websites. The respective websites like rrbbbs.gov.in, rrbbilaspur.gov.in, rrbgkp.gov.in, rrbguwahati.gov.in, rrbkolkata.gov.in and rrbjammu.nic.in 'by mid-February' according to an RRB official. The Indian Railways has not fixed any exact date yet for the RRB Group D results declaration. The RRB results will be released as a PDF file on the official websites. The candidates will be officially informed through a notification about the results declaration. Step Three. On next page open, search for your registration number. 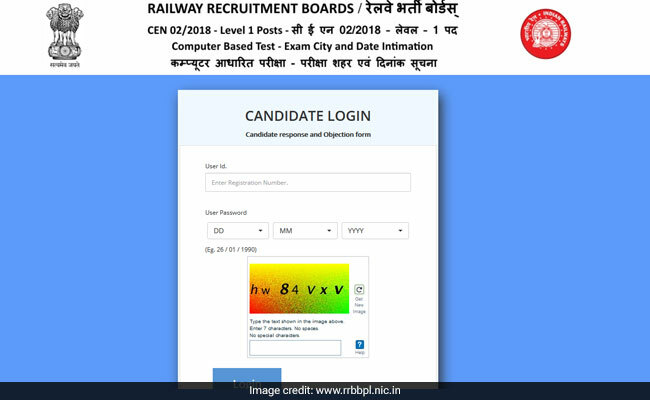 RRB Group D result 2019: The Group D scores will be available on a page like this.